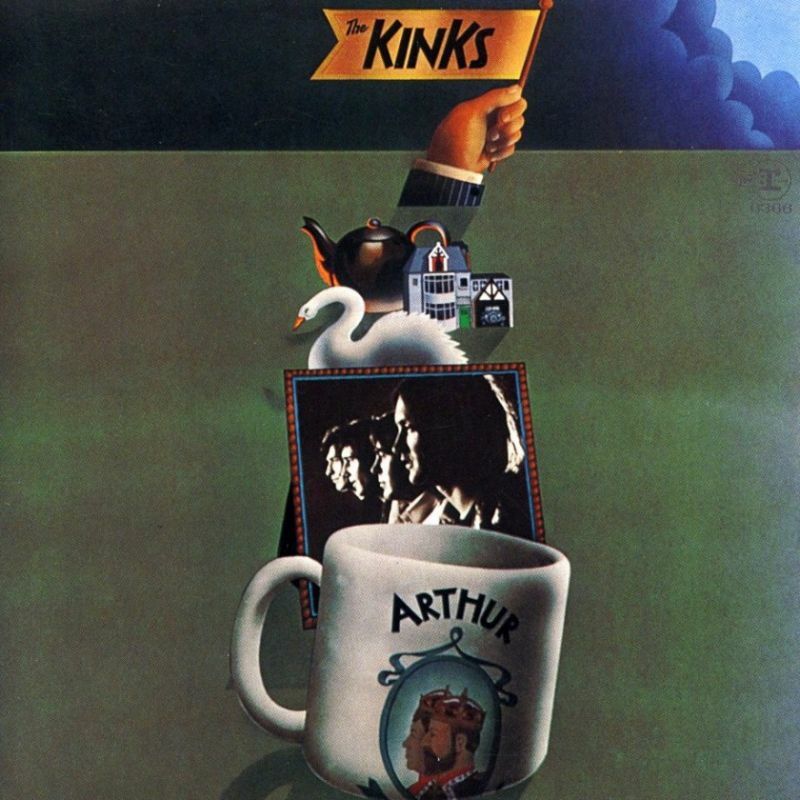 The Kinks released one of their best albums, Arthur (or the decline and fall of The British Empire) October 10 in 1969. It is the seventh studio album by the band. Ray Davies constructed the concept album as the soundtrack to a Granada Television play and developed the storyline with novelist Julian Mitchell; however, the television programme was cancelled and never produced. The rough plot revolved around Arthur Morgan, a carpet-layer, who was based on Ray Davies’ brother-in-law Arthur Anning. It is a natural successor to The Village Green Preservation Society, but it is even more british in its tone and storyline. Arthur was met with almost unanimous acclaim upon release. It received generous coverage in the US rock press, with articles running in underground magazines such as Fusion and The Village Voice. It garnered back-to-back reviews by Mike Daly and Greil Marcus in Rolling Stonemagazine’s lead section; Daly rated it as “the Kinks’ finest hour”, and Marcus went so far as to call it “the best British album of 1969”. I love this record, and it is one of those albums that deserves to played all through. It is a true concept album. Put it on and enjoy the journey!